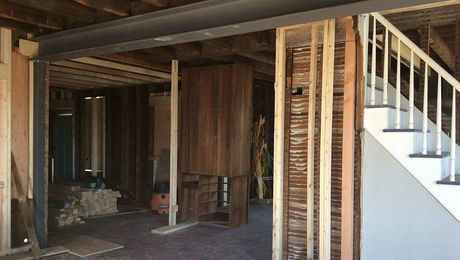 Is there anything more important to building a house that lasts than framing it correctly? Ask any framer and they will tell you that, no, nothing sets the tone for a new house or an addition more emphatically than the quality of the frame. 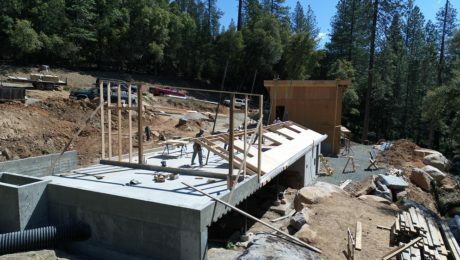 The guys that do the foundation might have grounds to disagree, but the reality is that no well-built house ever springs from a poorly executed frame. 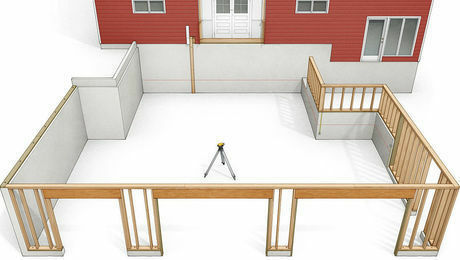 Just building a backyard garden shed? Same rules still apply. 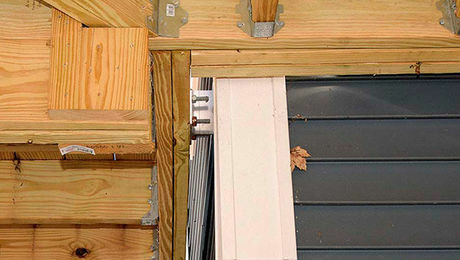 Frames in residential construction are almost always made from wood. 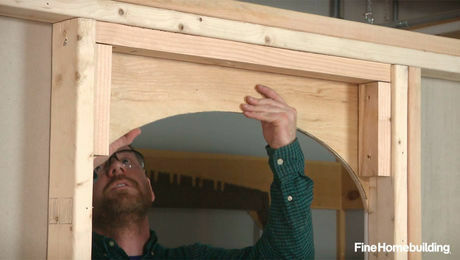 Whether the house is panelized, modular, or site-built, the frame is likely to be fabricated from softwood. And most houses are built on site, assembled one stud, joist and rafter at a time. 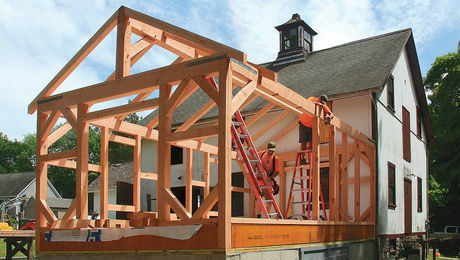 The list of skills a framer needs to accomplish this isn’t short, and by the time the framers get to the roof and begin cutting compound angles in pieces of dimensional stock the ante has gone up considerably. 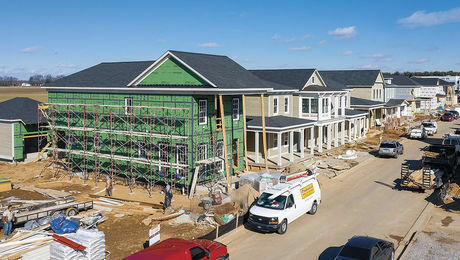 House plans and floor plans will be drawn up by others, but the quality of the finished house is a function of the hundreds of individual connections and thousands of fasteners under the purview of the framing crew. New materials, and more sophisticated tools, are creeping in. 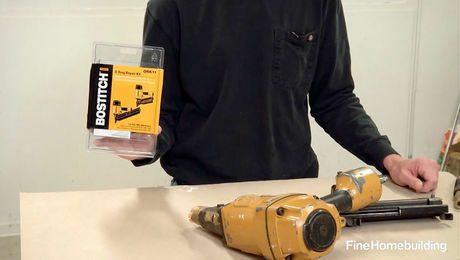 Engineered lumber is becoming an increasingly important component in many new homes, not only in the I-joists that many builders already use for floor joists, but also in engineered studs, headers and beams. Framers are finding more uses for light-gauge steel. 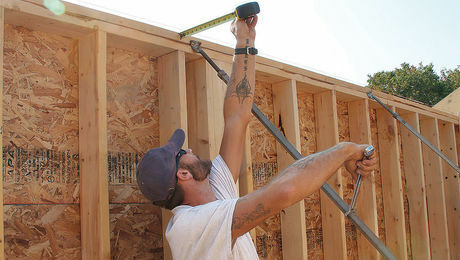 Green builders are mastering techniques that make houses more energy efficient — better ways of framing corners and headers, for example, or building houses with double stud walls. 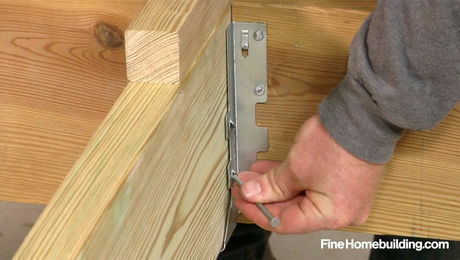 So if the craft of framing houses in many ways looks just like it did a century ago, it’s not. Want to keep up? 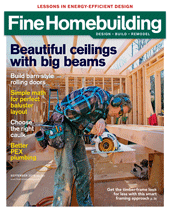 Hang out with the pro framers who write for Fine Homebuilding.